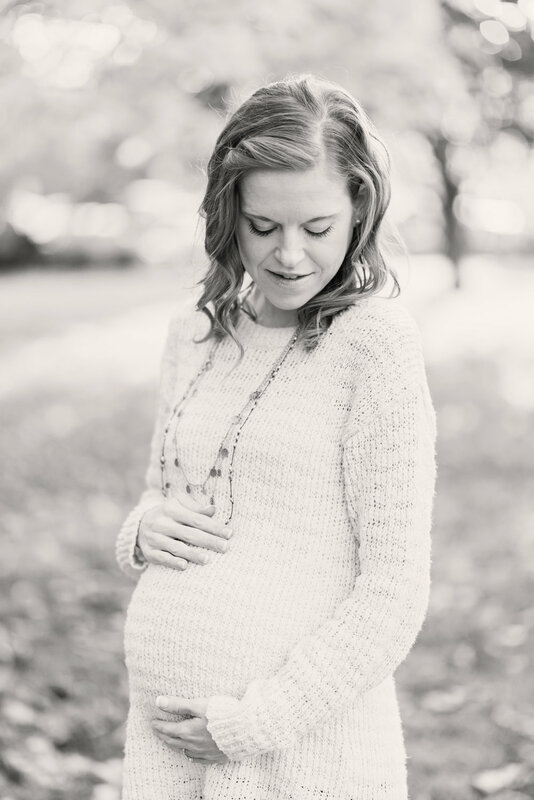 Maternity photography holds a special place in my heart. I know you probably feel bloated and insecure, but I promise to do my best to flatter your body and help make you feel beautiful. Because you are. You are growing a human inside of you (...maybe multiple humans)! The female body is the most amazing thing. Whether you're barely showing (or you're smuggling a watermelon, like I did)... that baby bump deserves to be documented. 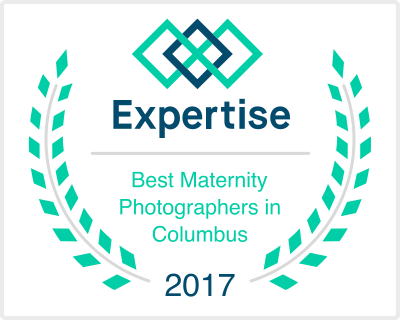 For 3 years in a row, White Elm Photography was rated one of the best maternity photographers in Columbus, Ohio by Expertise.com. Most photo sessions take place in and around Westerville, New Albany, Lewis Center, Dublin, Powell, and Downtown Columbus, however I am happy to travel to any destination you desire. View more of my maternity photography portfolio. 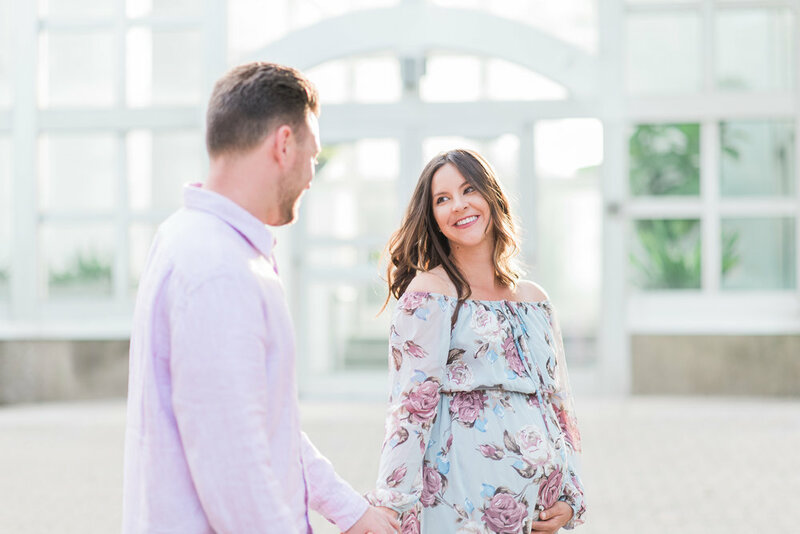 I know it sounds a little crazy to schedule a photoshoot hours after you just gave birth... but please believe me when I say that you won't regret it. There's just something about those first 48 hours that can't be recreated. When everything is fresh and little. Those chubby toes, little lips, and wrinkled fingers that wrap around yours so perfectly. You are so tired you can barely keep your eyes open, yet you just want to stare at that face, wondering how you possibly created something so beautiful. You don't have to wear your hospital gown (unless you want to!) I actually liked how it covered my entire postpartum body like a giant tent... but it's not so much about what you look like. It's about the way you look at him. It's about remembering this time in your life that is harder, yet more wonderful than you ever could have imagined. 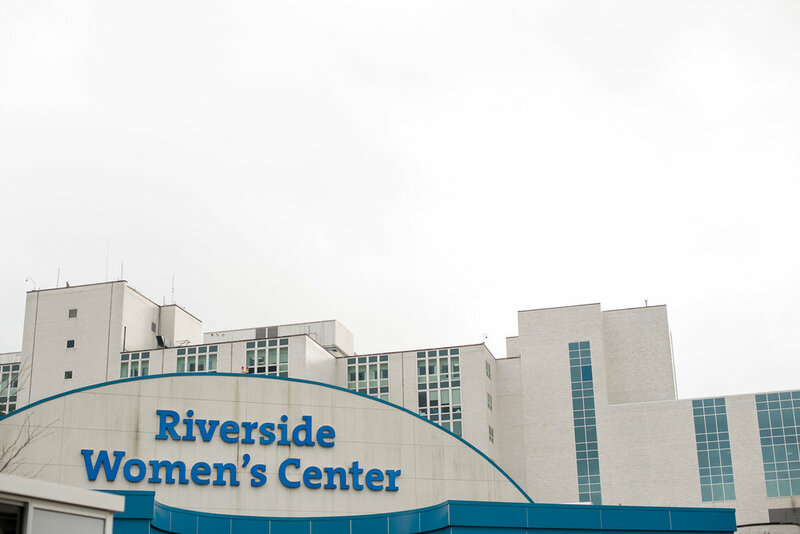 White Elm Photography provides Fresh 48 hospital newborn photos in hospitals and birth centers in Columbus, Ohio and throughout the central Ohio region. 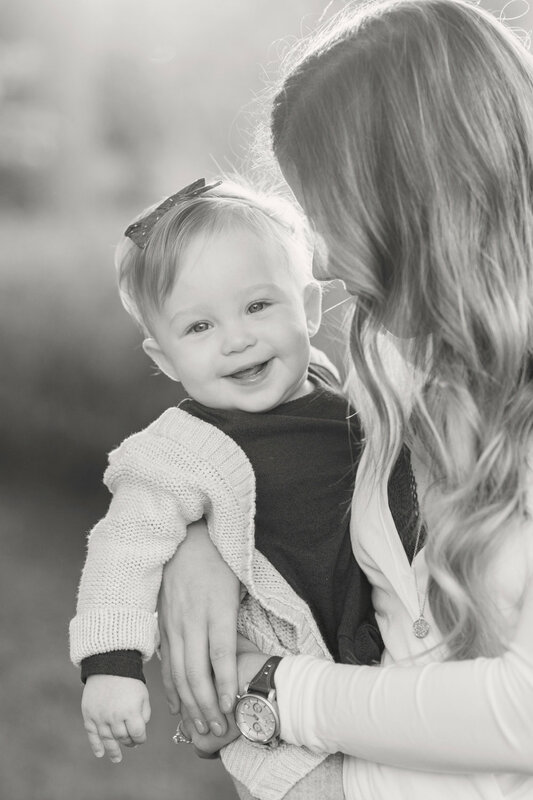 I have experience as a newborn photographer in Mount Carmel St Ann's Hospital, Mount Carmel West Hospital, Dublin Methodist Hospital, Riverside Methodist Hospital, Ohio State Medical Center, Springfield Regional Medical Center, and Southview Maternity in Dayton. If you are located outside of central Ohio, contact me for details. View more of my hospital newborn photography portfolio. 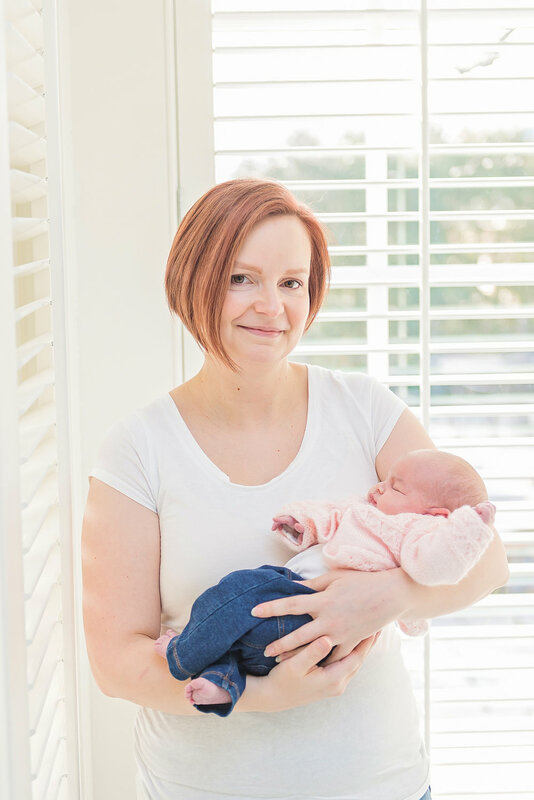 Being a lifestyle newborn photographer is one of my greatest joys. 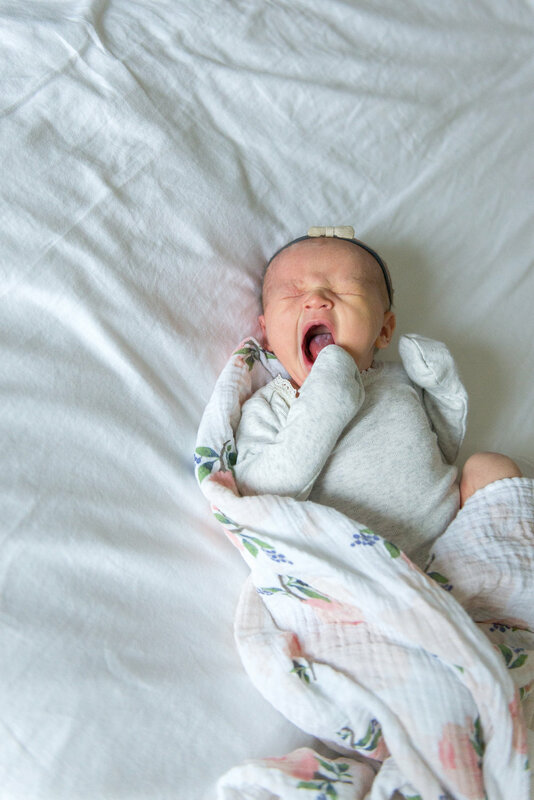 I love capturing those precious baby moments... snoozing in the new nursery, snuggling with mom on her bed, and being kissed a million times, just because. 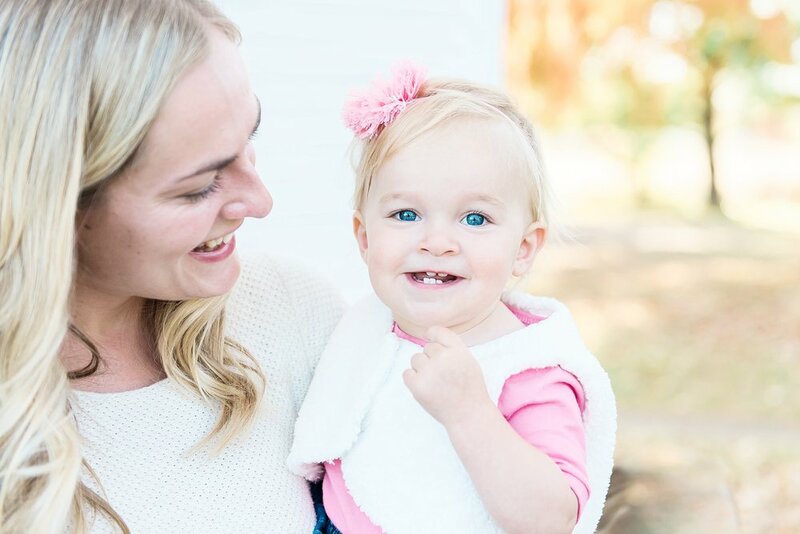 I keep things relaxed and stress-free for both mom & baby. This means I don't do very much posing, mostly just interacting and capturing the beauty of real life. When you look at my photos, I want you to remember her warm snuggly body in your arms, the smell of her hair, and the way her nose scrunched when she yawned. I want big brother to be free to be a toddler, and not to conform to any high expectations. (Although I do have a few tricks up my sleeve if brand new baby is less cool than his new truck.) I want your pictures to be you. Because that is what's most beautiful to me. 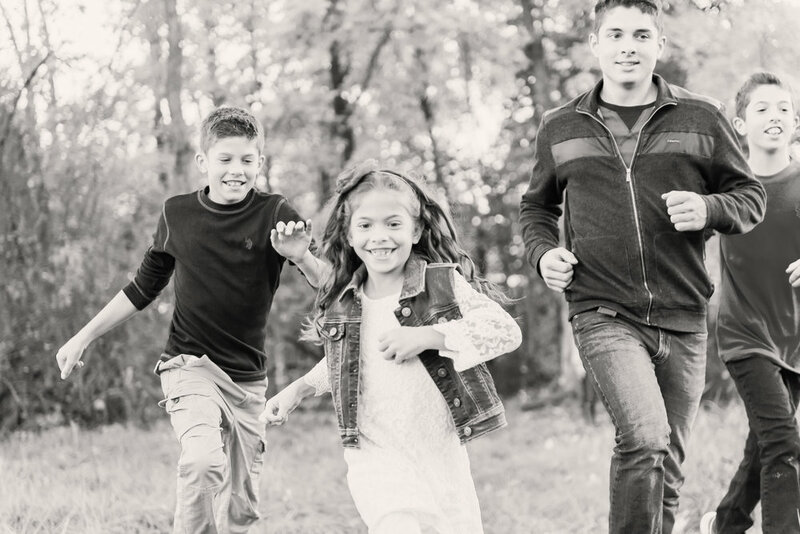 Whether you need Christmas card family photos, candid engagement portraits, custom high school senior pictures, child milestone portraits, killer dance photos, or new product photos for your small business, White Elm Photography would love to capture you! When I'm not taking maternity and newborn photos in Columbus, my work varies based on client needs and desires. I love creative projects and customizing sessions to fit your personality, whether it's urban, nature, action, or all of the above!